There used to be a time when people dreamed of having a fairy tale wedding. Today, we all dream of having a trendy one. Typically, it takes two people some considerable time to make sure that what they have between them is not just a fleeting attraction. They evaluate their emotions and only then conclude that they want to spend the next several decades with that certain someone. Imagine feeling such strong emotions that you would want to spend the rest of your life with that absolutely gorgeous (in her own way) woman…. Or that sweet-like-an-angel guy you first met at the bookstore! If you are positive about your choice, we hear wedding bells for sure! If you have already started searching a custom design for your wedding monogram, we’ll help you deal with something more important such as wedding trends and photography. 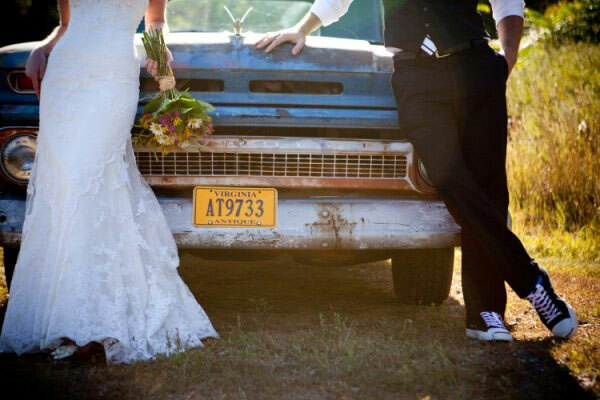 How to Have a Cool Wedding in 2014? Like they say, “if something should be done, should be done with grace.” Therefore, for all the love birds planning to tie the knot this year, we bring an all-inclusive guide of hot wedding trends and the photographers who follow them. Moreover, those photographers are not only less expensive but also more enthusiastic because they are in the middle of establishing a name for themselves. 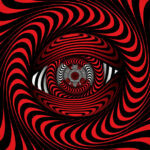 They have personal websites and you can also check out their social profiles on famous networks. Some of the work they have done is pretty amazing. We have selected the photographers who are comparatively new but that does not mean that they are any less creative in their work. Their work is not to set wedding trends but rather to capture them with their unique approach. 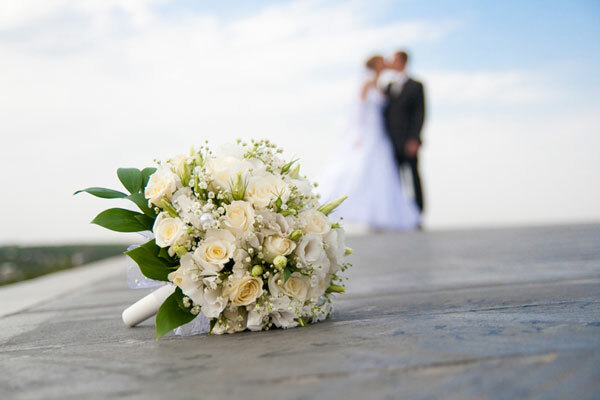 Unlike many celebratory occasions, weddings require careful planning and arrangements. From finding the best cakes with monograms to floral arrangements, everything needs to be managed accurately as per the couple’s wishes. Recording the special moments is not easy if you want to capture them with complete feel of the event and an everlasting perfection. Only a good professional photographer can accomplish that and if you are confused because too many claim to be great at their job, you are doing yourself a favor by reading this article which is going to shortlist some of the best options you can find online. 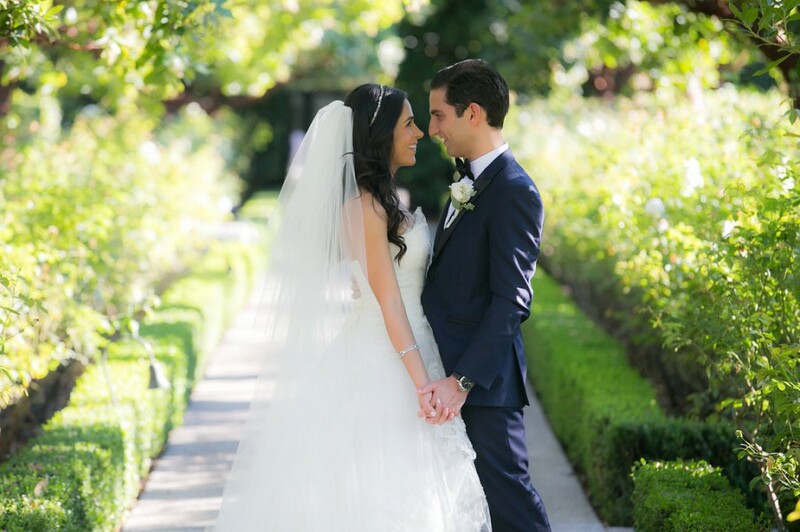 See how the world is getting married in 2014, follow the latest trends and make your wedding memorable by hiring the best photographer for your big day! Spring is the second name for new beginnings. 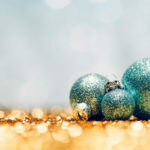 It’s a season of joy and therefore preferred by most of us for weddings and engagements. 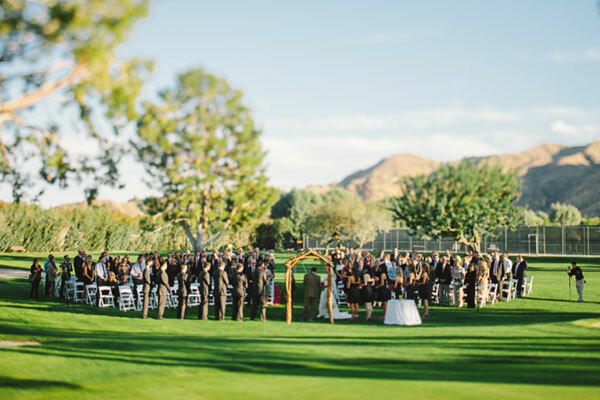 As spring 2014 sets off, most of the weddings are taking place in the outdoors where trees bear witness to the vows, flowers create the ambiance, and the cool breeze sings along the band. Woodland weddings are definitely going to be mainstream during this season. 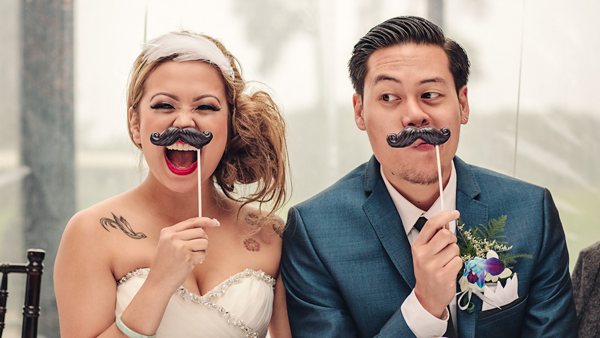 Based in Campbell, California, Nerinna Studios is an art studio specializing in bringing an artistic and fresh approach to weddings, portrait, and stop motion films. Based in Seattle/Tacoma, Washington area, Aura May loves turning special moments of people’s lives into art with her photography. Anika London is based in San Diego, California and creates artful and candid imagery that makes the photographers happy and tell the stories of their clients in unique ways. All-nighter weddings have been around for a couple of years. From Avril Lavigne and Chad Kroeger throwing a romantic all-nighter wedding last year to Spring 2014, commoners as well as celebrities are opting more and more for this exciting and fun-packed option of getting hitched. 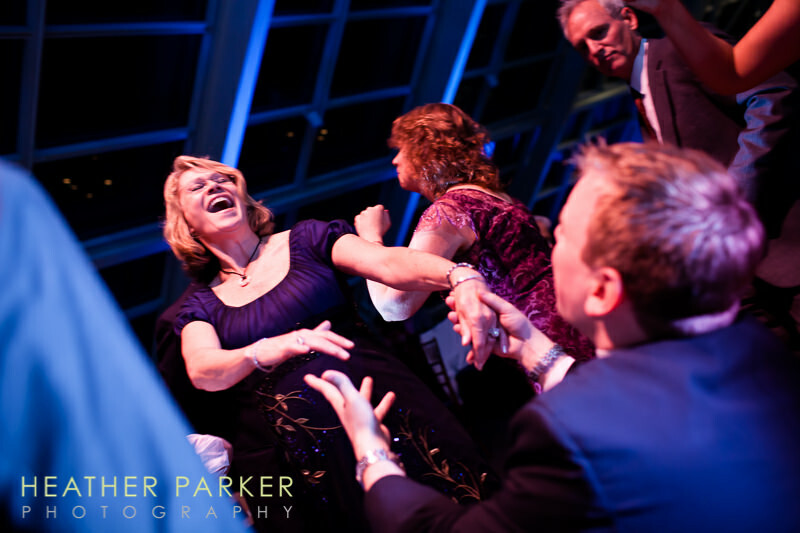 What happens is once the nuptial ceremony is over, the party continues at an alternate venue. 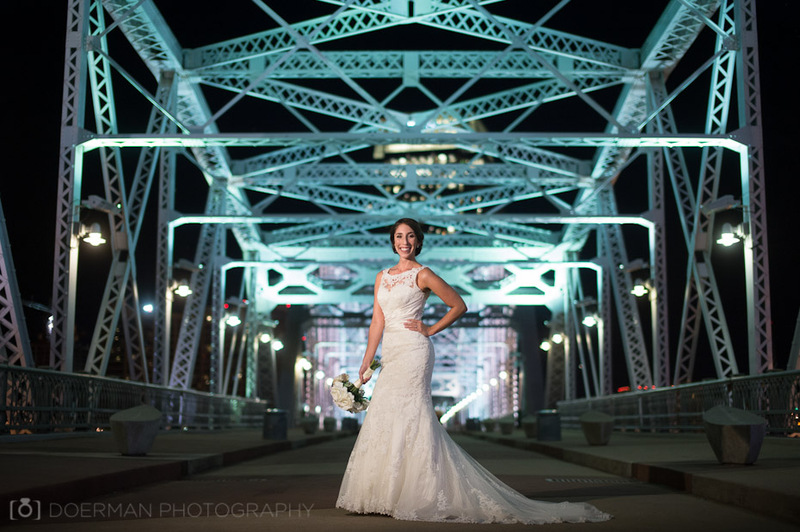 Based in Nashville, TN, Doerman professional photography studio specialized in wedding, engagement, and bridal photography. 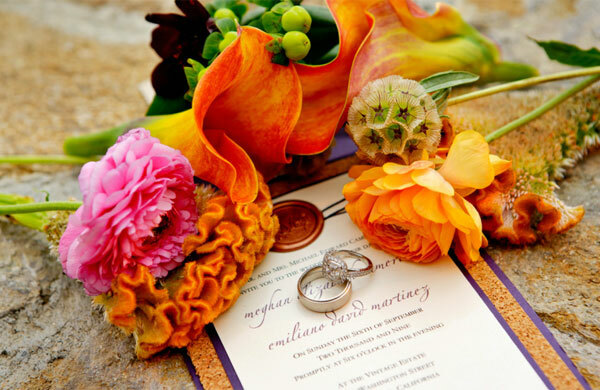 Based in San Diego, David and Kim of Ohana Photography are super friendly people with amazing photography skills. Based in Boston, Heather loves architectural photography just as much as he loves shooting weddings and destination weddings. The 90’s style wedding is back with all its glamour and glitzy festivities. From fashion-wear to music chart, it is back with a bang. 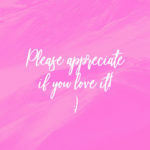 If that is the theme you choose for the wedding; add hip hop music, crop-top wedding dresses, and the temporary tattoo wedding favors to your prep list. Liron is an international portrait and wedding photographer who works mainly from Tel Aviv and London. Based in Los Angeles, California, Heather has been capturing special moments for people since 2003. 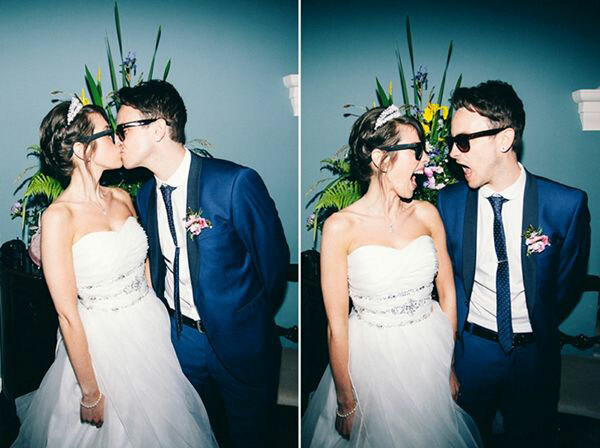 Her wedding photography and portraits make great impression on the people. Based in New Hampshire, Meg Hamilton is the owner and photographer of Rodeo & Co. Photography. 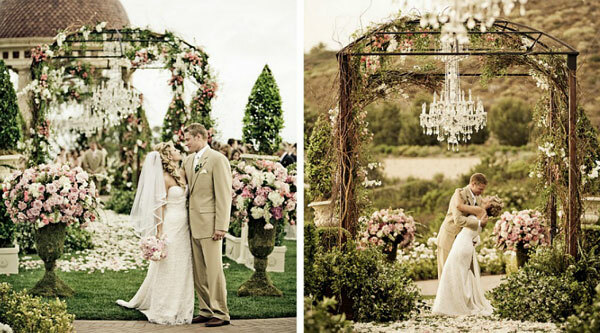 She has also been named as one of Martha Stewart Weddings 69 Top Wedding Photographers. East and West, Beaches are the Best! 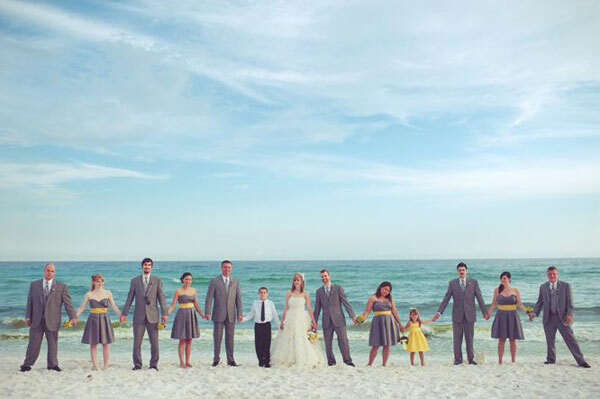 If you live near a coastline, chances are, you will be attending most weddings at the beach this year. Based in San Diego, Southern California, True Photography promises to deliver innovative photography for wedding, portraiture, and commercial photography. Based in the Orange County, Michael Tsao photography covers important occasions in documentary style, always trying to tell a story with natural and candid photos. Michelle D. works from Yokosuka, Japan, where she lives with her two boys and a naval officer husband. She specializes in portrait and wedding photography and is available to work worldwide. 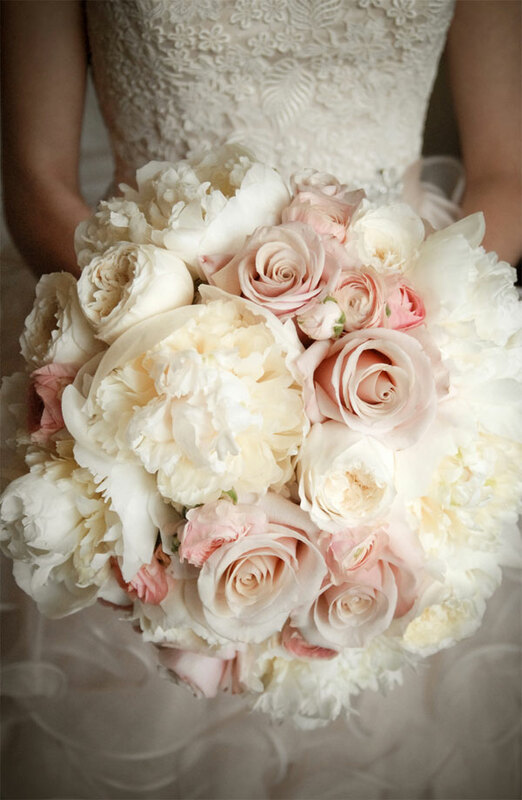 Flowers and weddings go hand in hand. 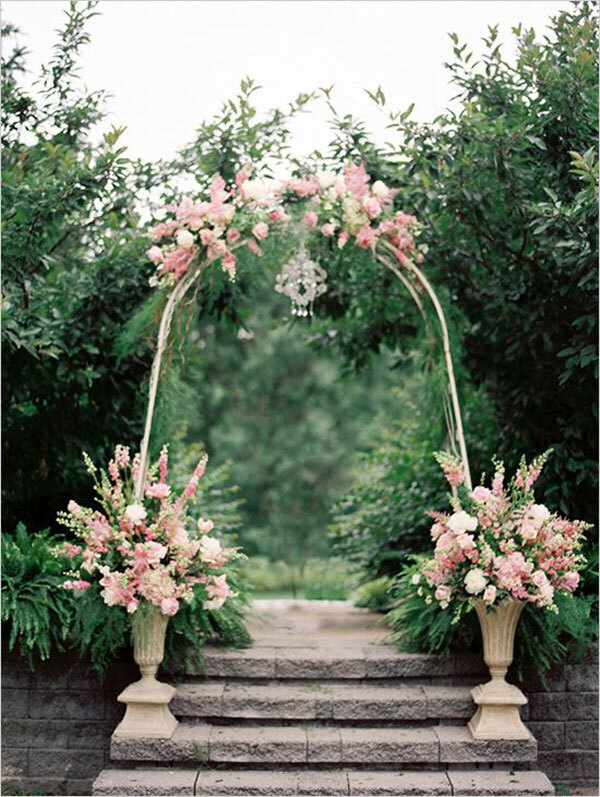 You can’t imagine a wedding reception without loads of floral arrangements, but hey, guess what? 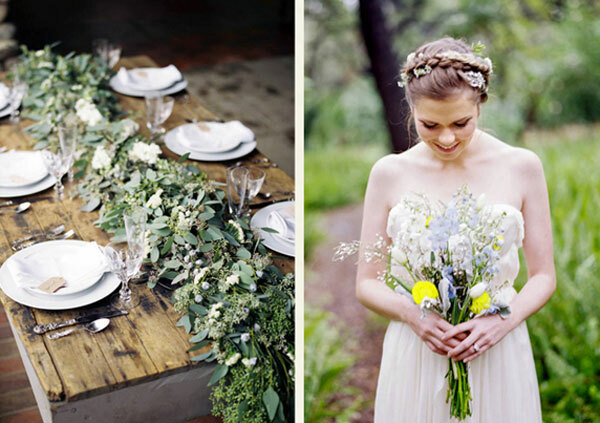 The flower feast is getting a serious upgrade in Spring 2014 weddings! From cake canopies to card walls, everything looks fresh and fragrant with beautiful seasonal flowers. 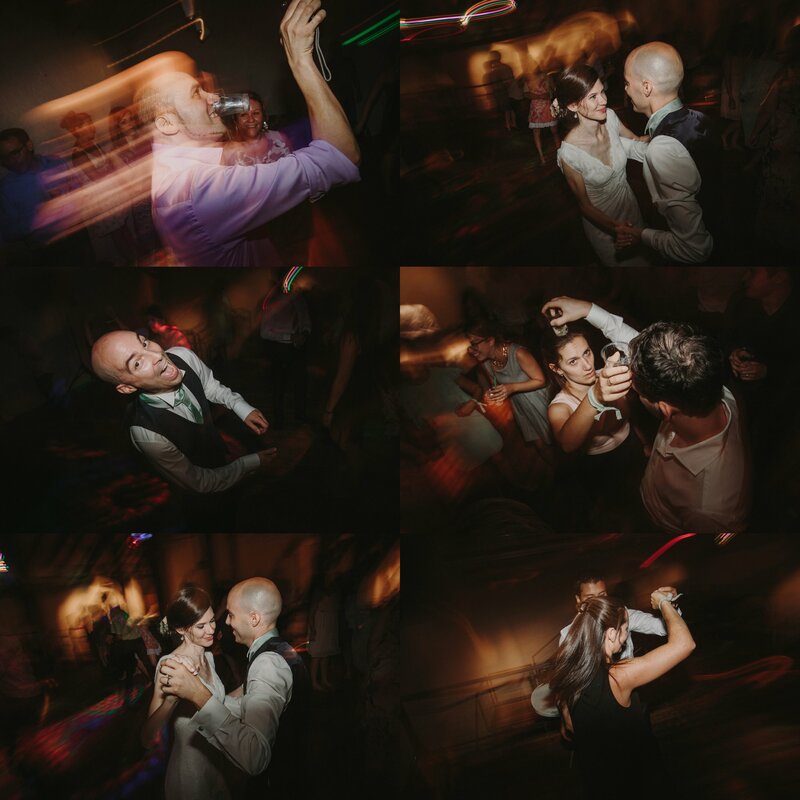 Victor Sizemore is a Los Angeles based photographer who travels around the world to shoot weddings. It has not taken him very long to establish a good name for himself because of his friendly nature and professional attitude. 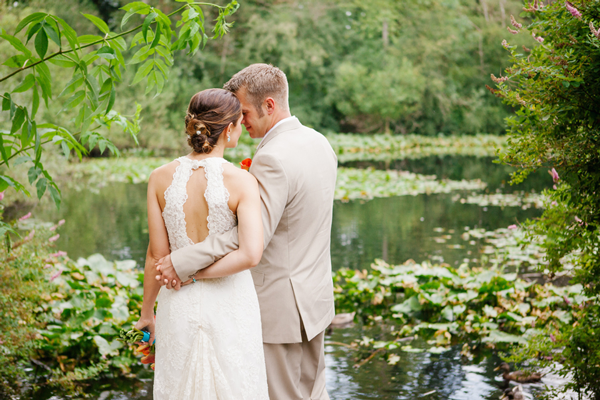 Based in Chicago, Illinois, Clary Pfeiffer is a fine art destination wedding photographer. She has been featured in Martha Stewart Weddings Magazine, Style Me Pretty, Wedding Chicks, etc. This studio is based in California. The guy Michael Erdkamp specializes in wedding photojournalism photography and location family portraits. Which other trends are you looking forward to in Spring, 2014? Which photographers are producing extraordinary work in your area? Share your thoughts in our comments section.